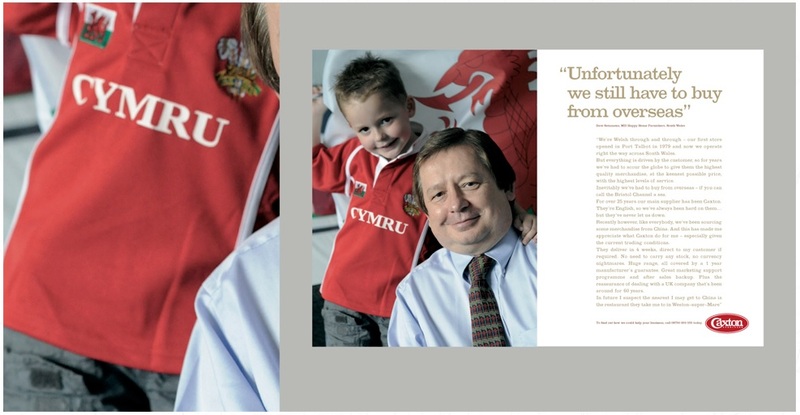 Woodberry Brothers & Haines Limited was a family business that had been designing and manufacturing furniture in the small Somerset Town of Highbridge since 1949. 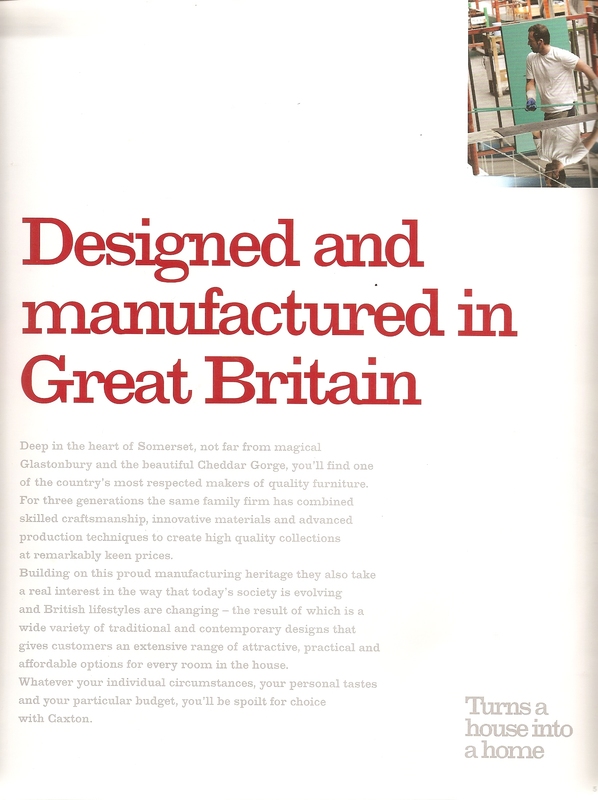 Over recent years it became the last remaining furniture company to still make its products in the UK – all the others had outsourced their manufacturing overseas. In 2014, unable to compete any longer with cheaper imports, it was wound up. 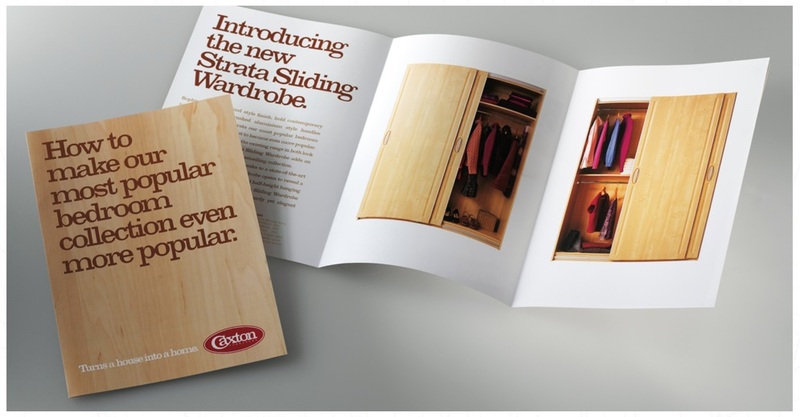 Since about 2010 my colleagues Bev and Dave of DB Communication by Design had done a fantastic job of helping with the marketing and advertising of the company’s Caxton, Bath Cabinets and Woodberry Bathrooms ranges. 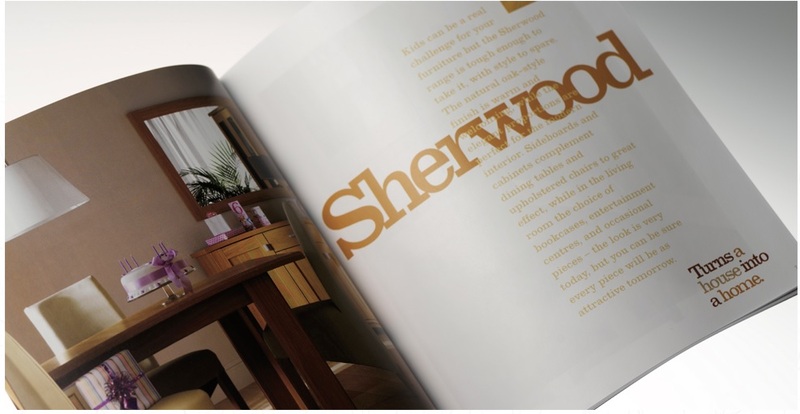 They revitalised these brand, creating impressive and stylish brochures, sales literature, point of sale materials, trade advertising, newsletter, internal communications, and major exhibition stands. I was occasionally called in to help with the writing side of things for Caxton. 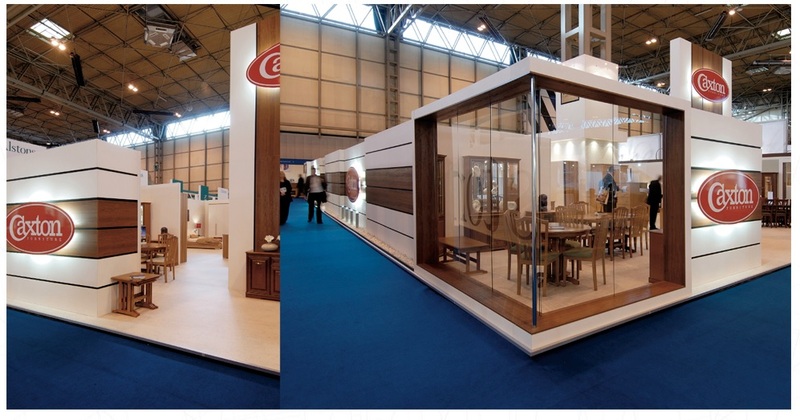 What made their achievement truly impressive was the way they took relatively cheap furniture, constructed from chipboard and covered in paper laminate to give the appearance of real wood, and made it look truly desirable. How did they do it? 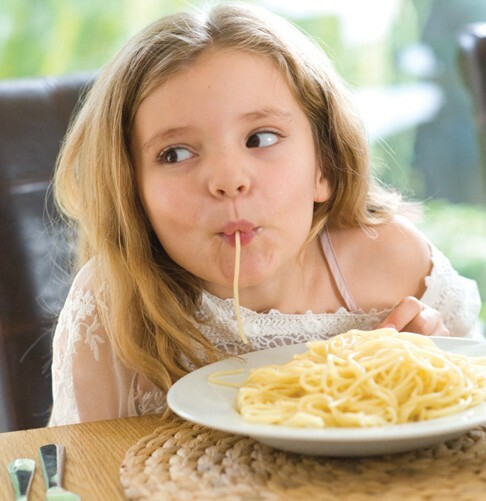 Firstly they are experts at art directing photographic shoots (a skill that’s almost been entirely lost – today’s designers are snookered if they can’t find a suitable stock shot). They took ranges that were slightly down market and gave them an aura of quality. Secondly, they did a great job with the typography to create a look and feel that was homely but sophisticated, traditional yet contemporary. 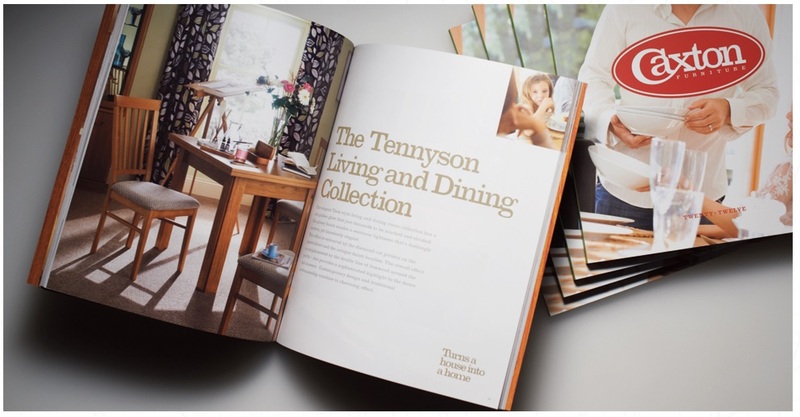 Thirdly they didn’t just show the product, but constructed evocative stories that people wanted to buy into – instead of selling tables, cabinets and wardrobes they sold aspirational lifestyles. 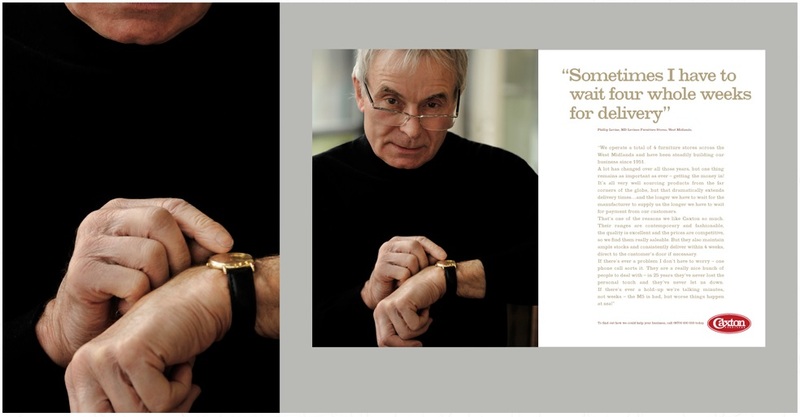 That’s where I came in – they told those stories visually and it was my job to provide the words to match. 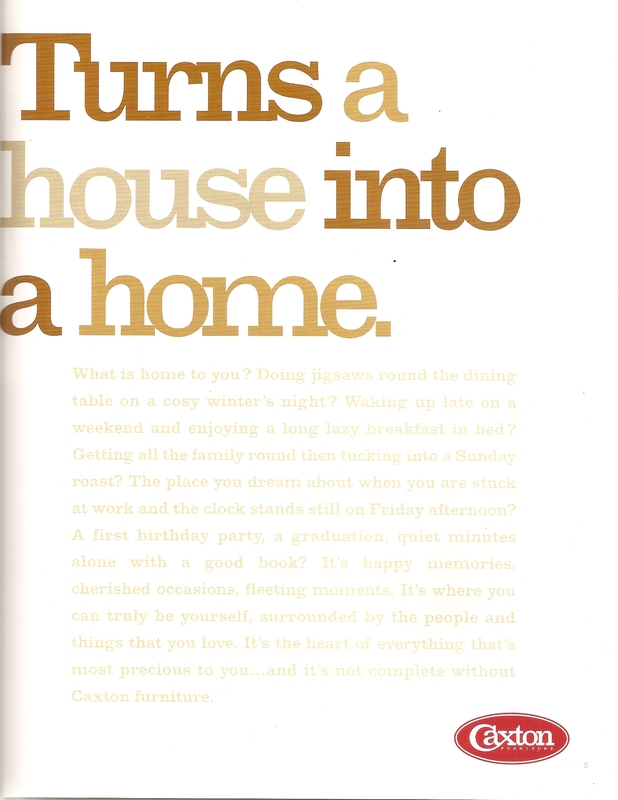 Partly it was about describing specific product ranges, but it was also about evoking feelings of home and of family, as well as championing the values of British design and manufacturing, to give retailers and their customers a nice warm feeling about Caxton Furniture. 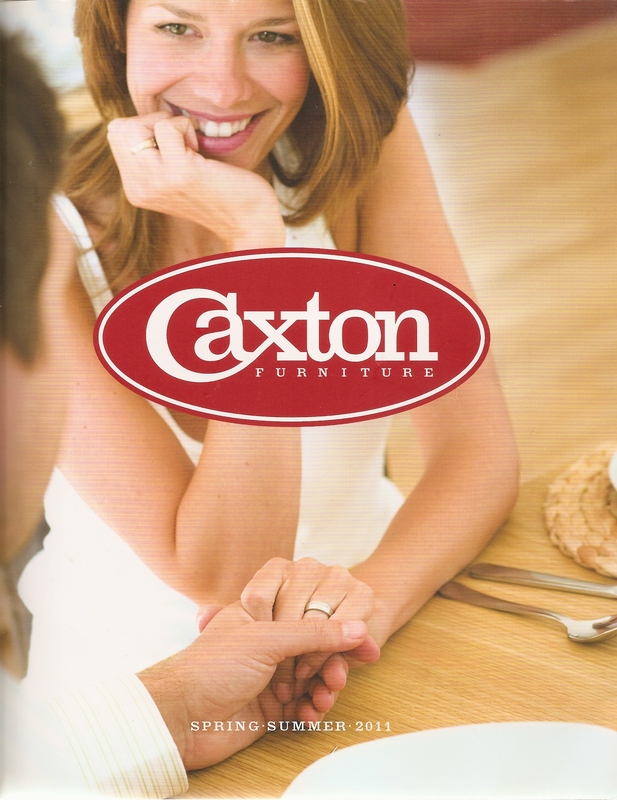 Caxton furniture was sold through high street furniture stores, supported by a comprehensive suite of brochures and catalogues that was updated at regular intervals throughout the year. 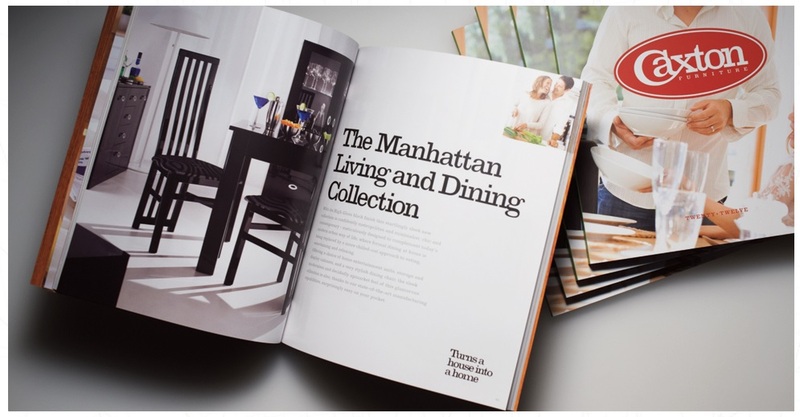 The literature showcased every item with sales copy introducing each collection, as well as interviews with the designers on their inspiration and text evoking the way Caxton Furniture turned a house into a home. A big part of the job revolved around encouraging the retail trade to stock the Caxton ranges. 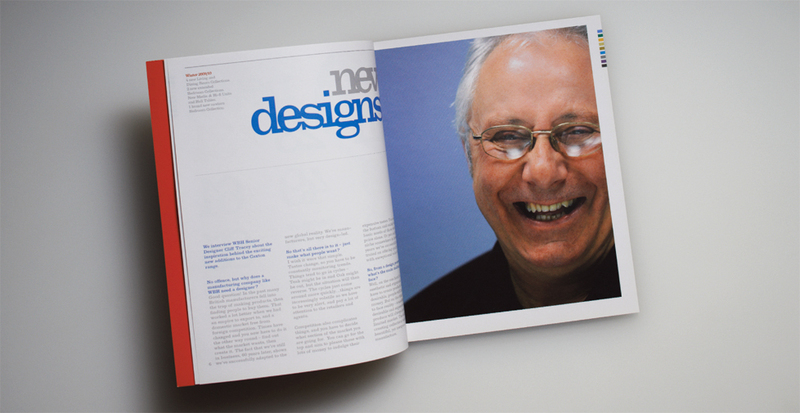 This in turn involved Bev and Dave designing huge exhibition stands for annual events at the likes of the NEC, supported by regular mailings and ads in the trade press. I wrote the text for some of the mailings and for several of the ads. The ads played heavily on the benefits of buying British, the main one being the speed of delivery (Somerset being nearer than Shanghai).